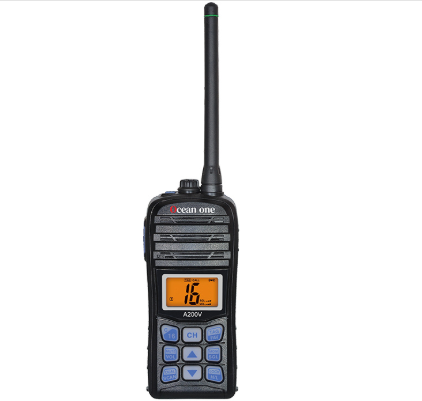 Now there are many kinds of walkie-talkies in the market, such as Marine Walkie Talkie,and the models are also various. 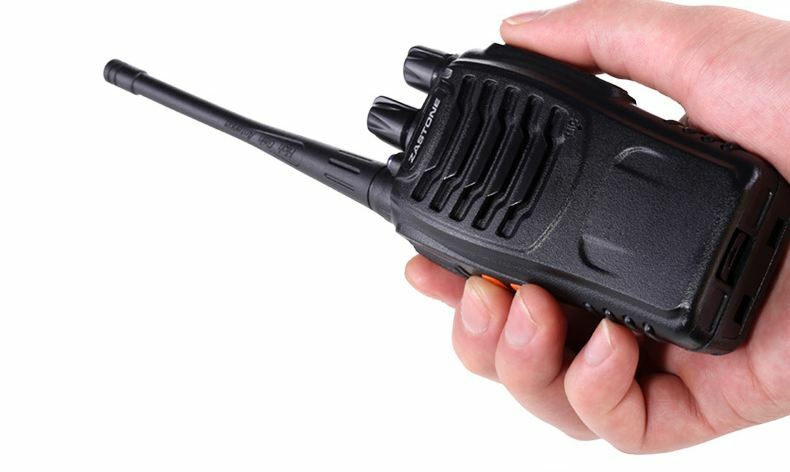 I don't know which one I should buy, which one is the most suitable for my needs, so what should I pay attention to when buying a walkie-talkie? According to the type of communication terminal, the interphone can be divided into three categories: handheld interphone, vehicle-mounted interphone (base station), rotary center (relay station). 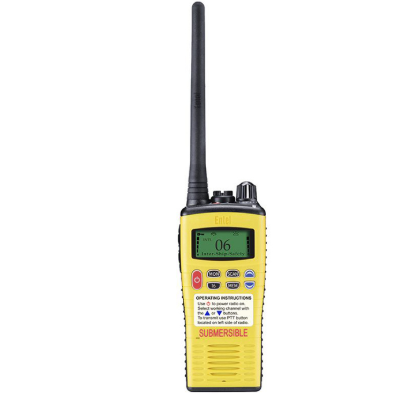 Waterproof Marine Radio Supplier suggests that before selecting a walkie-talkie, it is important to know whether the walkie-talkie has an access permit from the national radio administration. Secondly, it is necessary to know the working frequency of the interphone. For example, the frequency range of civil interphone stipulated by the state is 400~420Mhz. Transmitting power is an important indicator of walkie-talkie, which determines the speaking distance, using time and whether it will cause interference to other communication equipment. The transmitting power of general civil interphone is about 1W, while that of commercial interphone and professional interphone is about 4W. (the state stipulates that the transmitting power of a handheld intercom shall not exceed 5W). Often the purchase of walkie-talkies always involves the distance. In fact, the distance is related to the transmitting power of the interphone and the operating environment or network condition. The general communication distance within 2-3 kilometers can be regarded as short distance communication, for individual users, you can choose the civil intercom. For the unit users, through the application can choose a small power interphone, if in order to ensure the communication effect, you can choose professional conventional interphone. You need to communicate within the city, the communication distance is within 3-10 kilometers, you can consider buying a professional walkie-talkie. If it is further away, it is better to use the base station to communicate with the handheld interphone, or the vehicle-mounted station to communicate with the vehicle-mounted station base station. We can use the vehicle-mounted interphone with relatively large output power. If users need more distance or better communication quality, they can consider using a clustered intercom if they do not have a network. Due to the radio network support, the communication distance of the interphone cluster is relatively long, and the effective distance is up to 15--30KM. This kind of interphone requires network support, so once it is off the network, just like the mobile phone is off the network, even if the two callers are face-to-face, they cannot communicate.